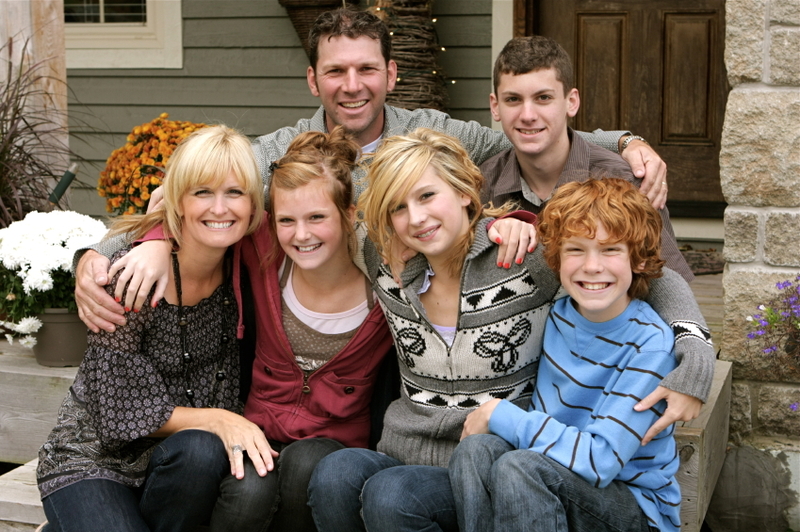 Children and Families | Sanctuary Counseling, LLC. A Trusted Partner . . .
At Sanctuary, our goal is to partner with families. We listen actively and understand the challenges you face, and we are here to offer effective support without judgment. We also recognize how important it is that your child is cared for by trustworthy, competent, and compassionate professionals. We take your trust seriously, and we are available to address your concerns at any time. A Safe (and Often Fun) Experience . . . When you walk into Sanctuary, you’ll notice something different. Gone are cold and clinical-feeling office spaces. 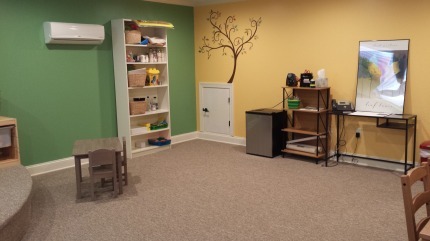 Instead, children are greeted with a welcoming space filled with art supplies, games, and quiet place to stretch out and talk. Shoes are kicked off, a snack is shared, and children are relaxed and able to reflect and speak with ease. Kids look forward to their therapy visits at Sanctuary, but make no mistake – there’s real work being done! We provide safety and boundaries while still extending options and invitations. Our staff enjoys tailoring activities to match both the personal interests and the therapeutic needs of each child. Whether it’s adapting a board game, sharing a story, or engaging in creative play, the goal is always to achieve an effective session for the benefit of your child and, by extension, your family. Personalized to Meet the Needs of Each Child and Teen . . .
How does therapy for children differ from other therapies? While many of the goals of personal therapy are the same for children and adults, it’s important to note that regardless of age, therapy should be an individualized experience, which is why we maintain our client-centered therapy approach with kids just as we do with adults. For children, this includes sensitivity to their developmental age while allowing for their personal interests and particular needs. We’re less likely to sit on opposite couches with kids, and there is often a good deal of activity available. Whatever your child and his or her therapist are doing, our staff is focused on your child’s wellness, healing, and growth. How can I prepare my child for therapy? This is a common question, and we’re happy to discuss this with your family ahead of time. The important thing is to ensure that your child anticipates sessions as a safe, positive, helpful experience. 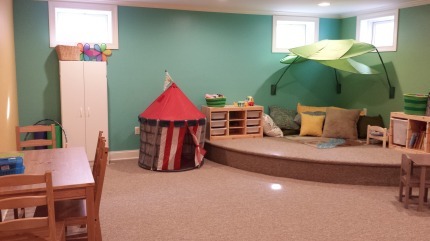 Additionally, parents can help set a therapeutic tone by explaining to children that while Sanctuary is an enjoyable place to visit, it’s important that we remember that it’s not a playdate, and we are here to talk about important things. 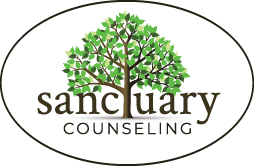 Sanctuary Counseling also offers a variety of groups to address the needs of children, families, and young adults. Click Here for more information!